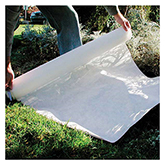 ARBICO Organics™ provides a wide variety of affordable frost protection options. 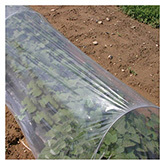 Agribon has a range of different frost covering thicknesses and transparencies to suit different environments and crop needs. 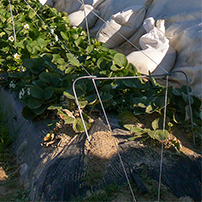 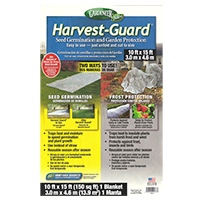 Don't forget that light weight frost protection works well to protect seedlings and young plants from pest insect and animal pressure. 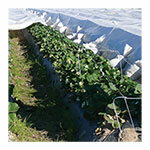 Choose from the frost protection options below. 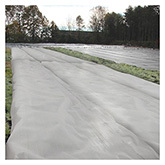 Frost Cloth – What do the Numbers Mean?